Hevedy Instances by Hevedy is an easy to use package of tools designed to speedup the process and the performance in your games. Hevedy - Instances provide suite of tools for (Unreal Engine 4 Only) that can convert world Static Meshes to Blueprint Instance Meshes or Instance Meshes to Static Meshes. 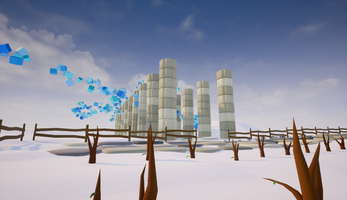 (The features and actors only work using the provided actors, the meshes from the screenshots aren't included). Static Instances Manager: Create instances from the selected actors in the world, select actors from the world or control the location of the instances in the static instances. Create static instances from selected static meshes. 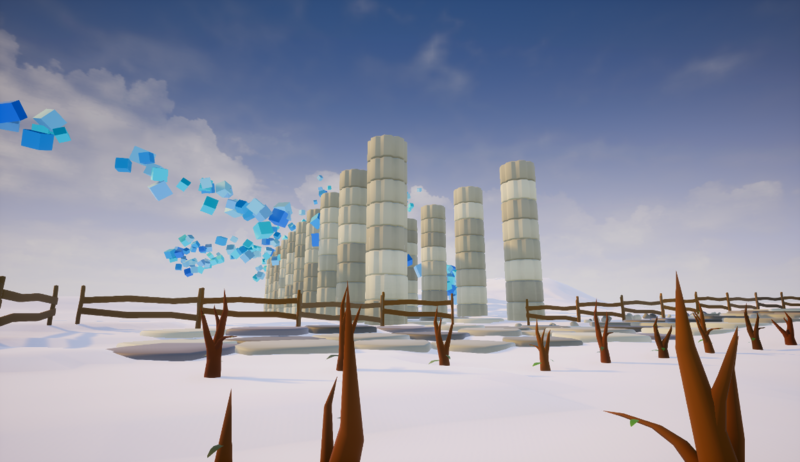 Select world meshes filtered by tag or mesh. 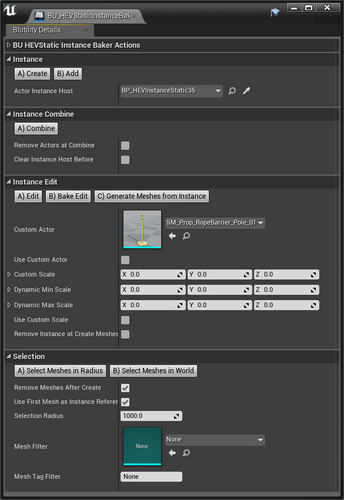 Select meshes close to selection aswell filtered. Combine static actor instances into a single one. 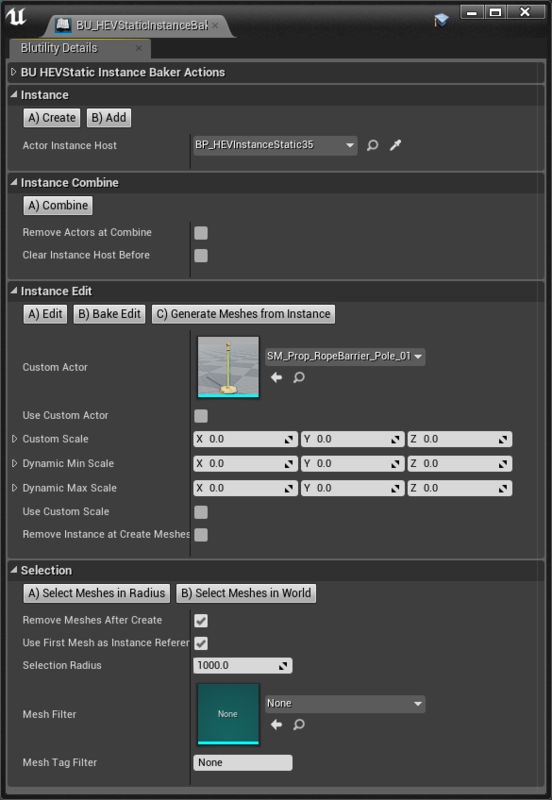 Add selected meshes to a static instance. 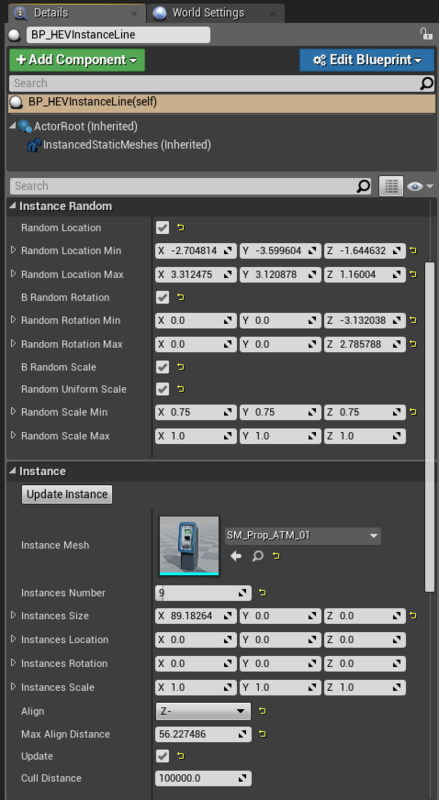 Create static meshes from selected static instances actor. 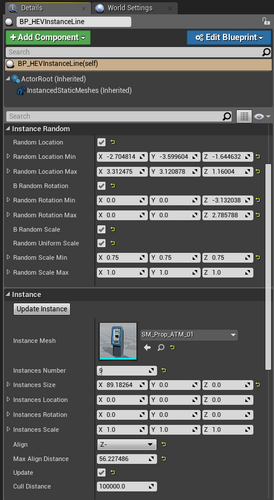 Static Instances: Package the Static Mesh Instances into a single Blueprint Actor, thanks to the edited values is the Blueprint with the smaller performance impact. Free Draw Instances: Act like a Static Instance but can be moved, rotated and scaled in the world without unpackage. Array Instance: This instance actor can generate instances in a single a 2D array with random functions (Location, Rotation, Scale). Random locations, rotations and scales. World align X,Y,Z / X-,Y-,Z-. World location, rotation and scale. Can be baked into a Static Instance. Array Spline: This instance actor can generate instances in a 3D spline random functions (Location, Rotation, Scale). Area Instance: Like the array instance but in a 3D area space. Multi-Texture Material: This material can add different textures to the same instances. Random texture from 2D Array. 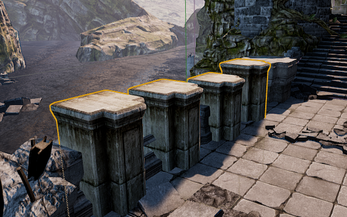 · Driven by Unreal Engine 4, any computer that supports Unreal Engine 4. 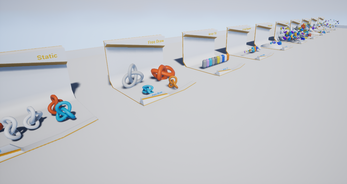 · Support all the Unreal Engine 4 platforms that support instances. "HEVEDY INSTANCES" is under a DRM-Free, royalty-free, platform-independent, non-expiring license. The license is per project. All the products included in "Hevedy Instances" are licensed for *commercial, non-commercial, and *educational use. All the content generated with "Hevedy Instances" can be used for *commercial, non-commercial, and *educational purposes.